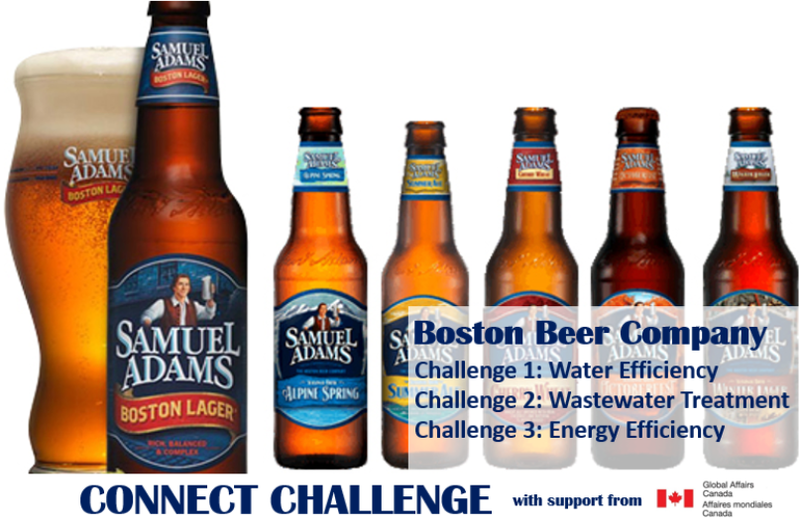 The Boston Beer Company began in 1984 with its iconic Samuel Adams Boston Lager. 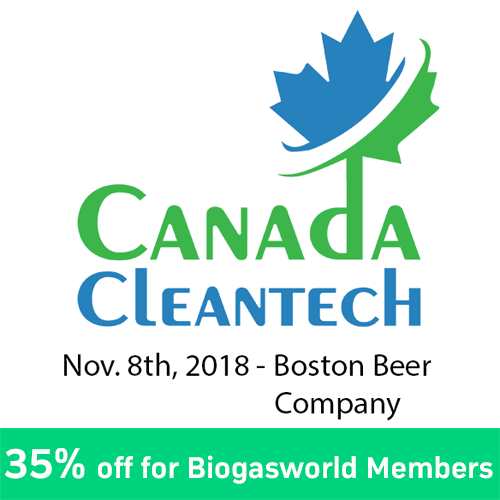 Today, at Boston Beer, they brew more than 60 styles of Samuel Adams beer and relentlessly pursue the development of new styles and the perfection of classic beers by searching the world for the finest ingredients. Although Samuel Adams beer is one of America's largest-selling craft beer, it accounts for only about one percent of the U.S. beer market. The Boston Beer Company will continue its independently-minded quest to brew great beer and to advocate for the growth of craft beer across America. In addition to Samuel Adams beers and the other craft beers brewed by A&S Brewing, their craft beer incubator, their family of brands include Twisted Tea and Angry Orchard hard cider.